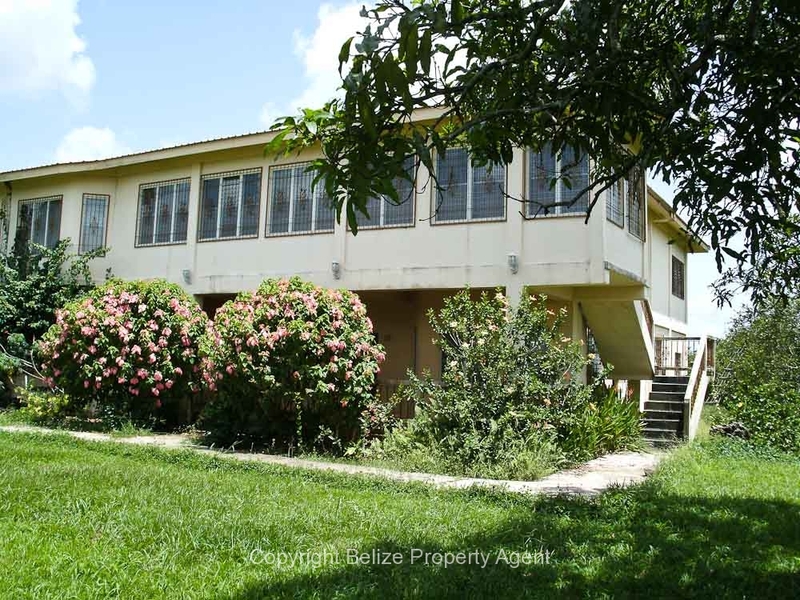 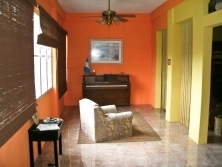 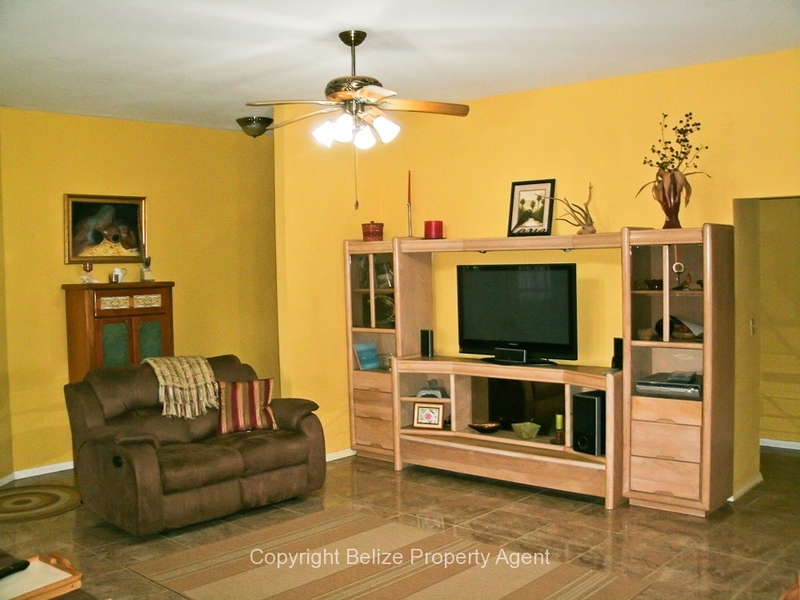 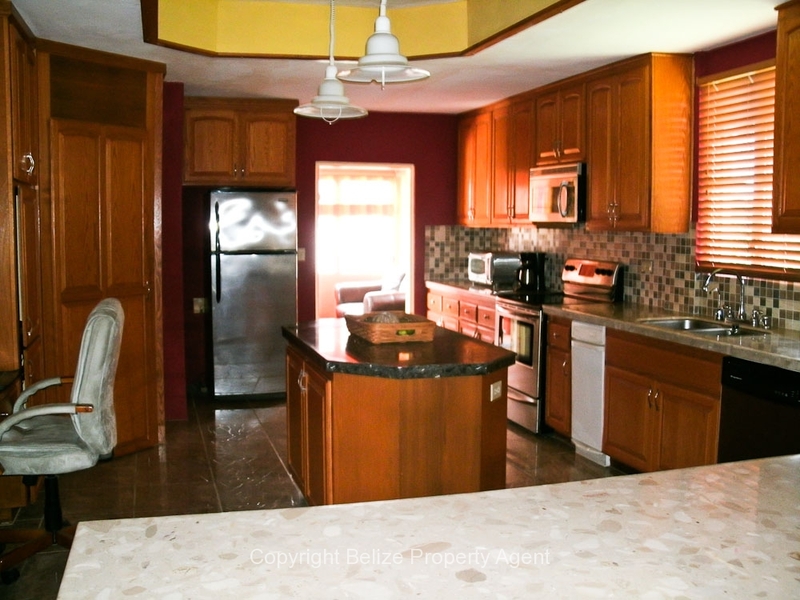 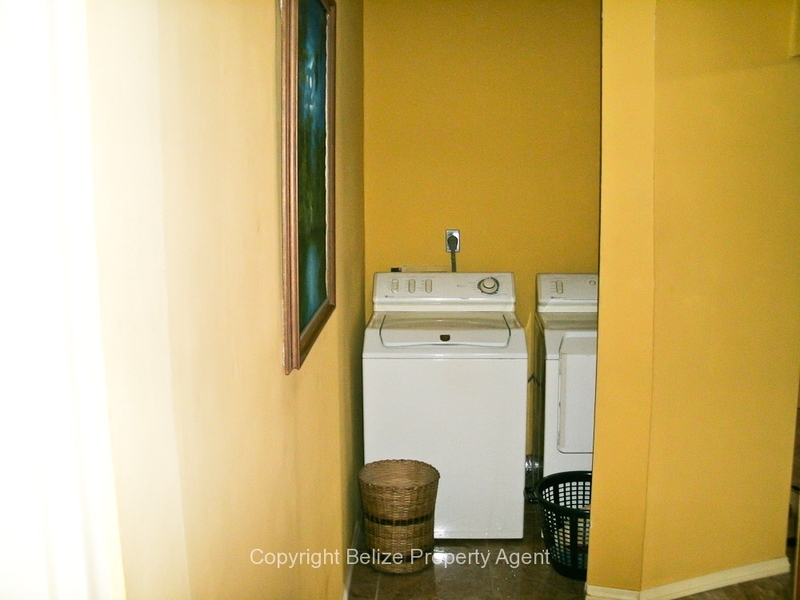 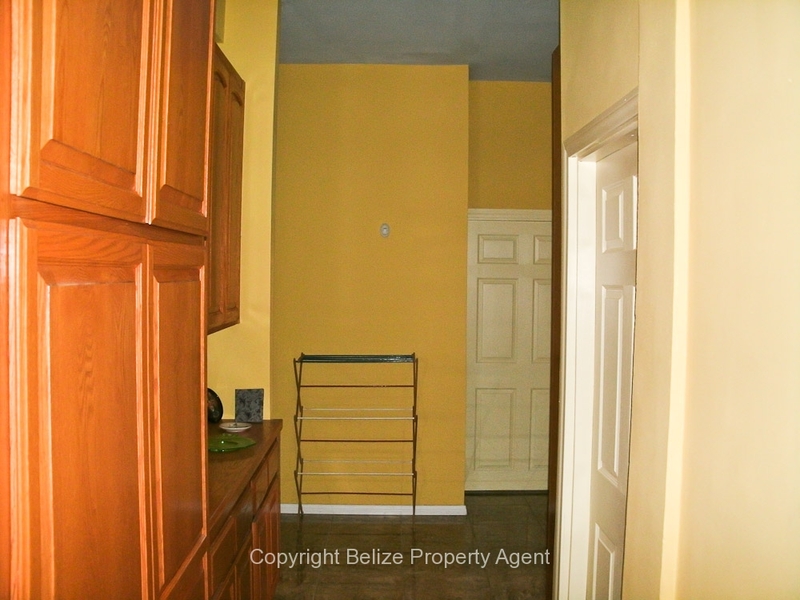 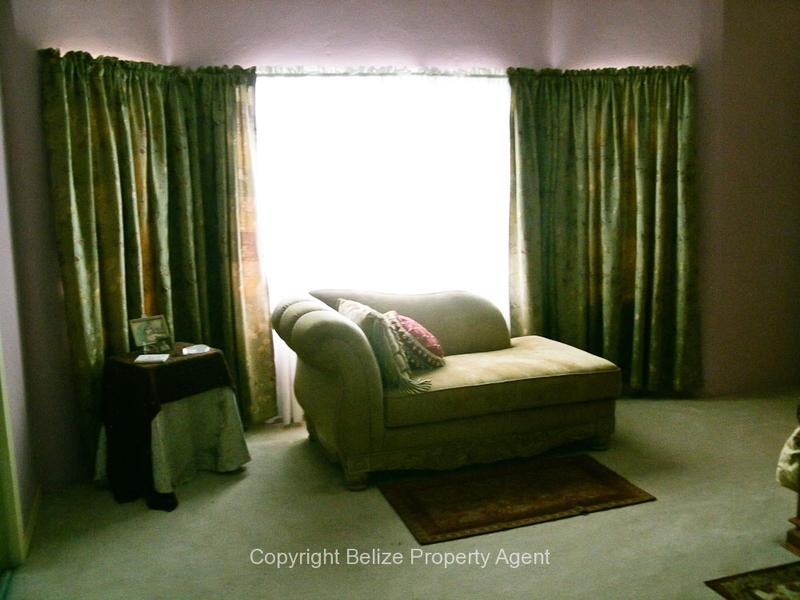 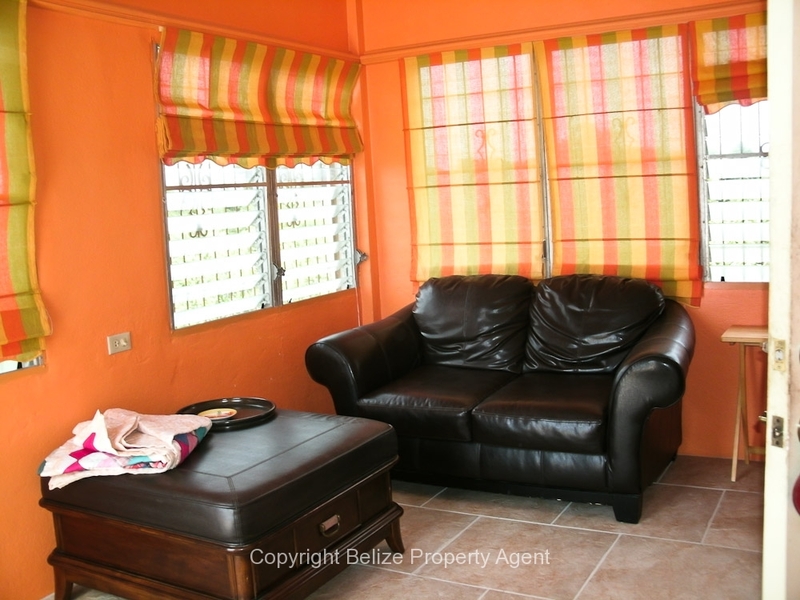 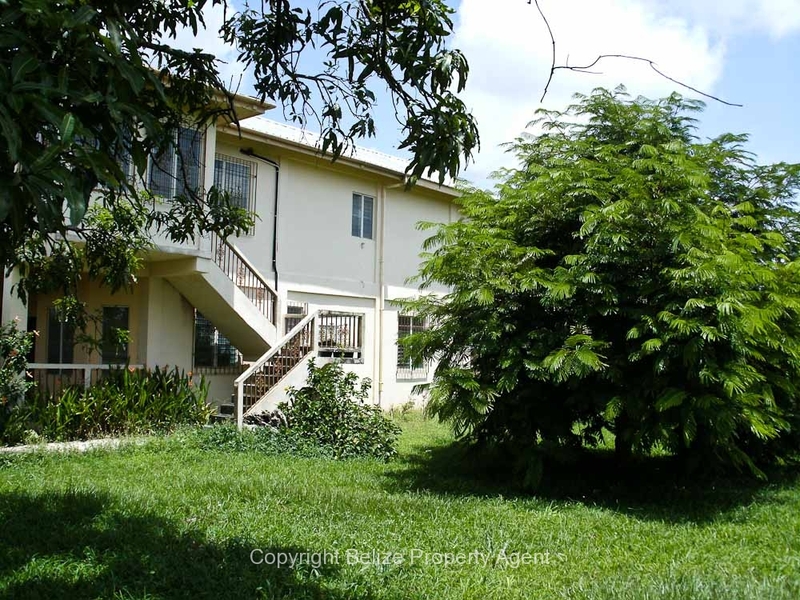 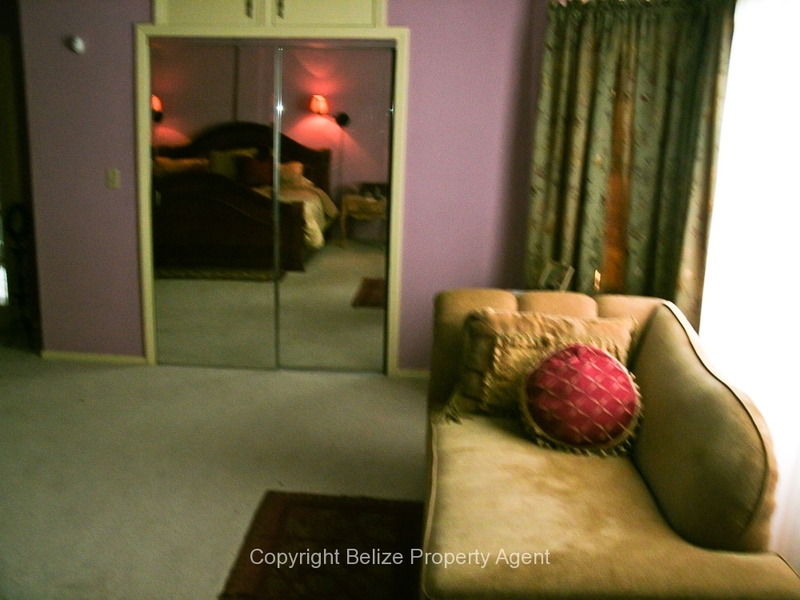 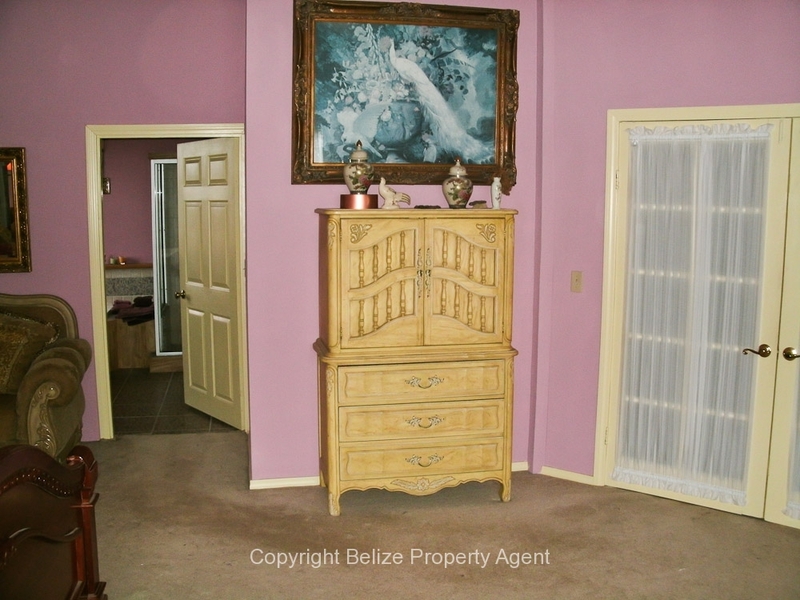 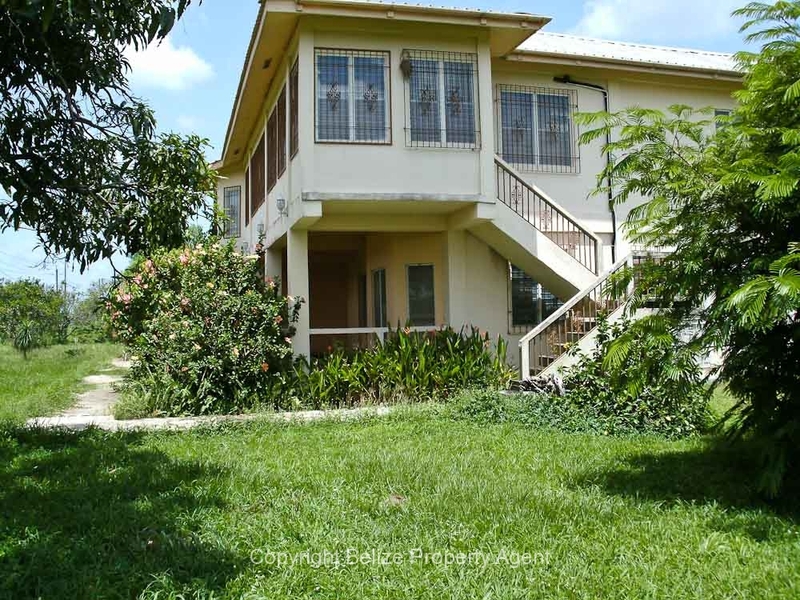 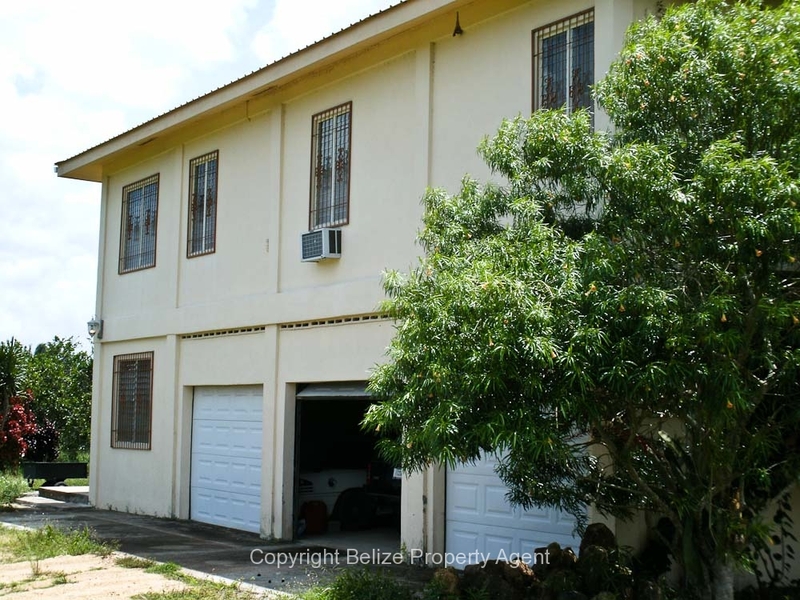 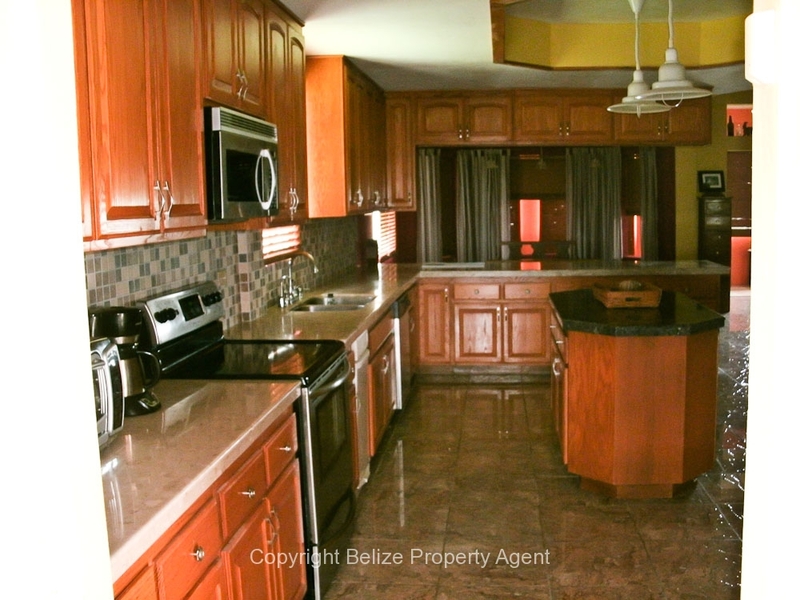 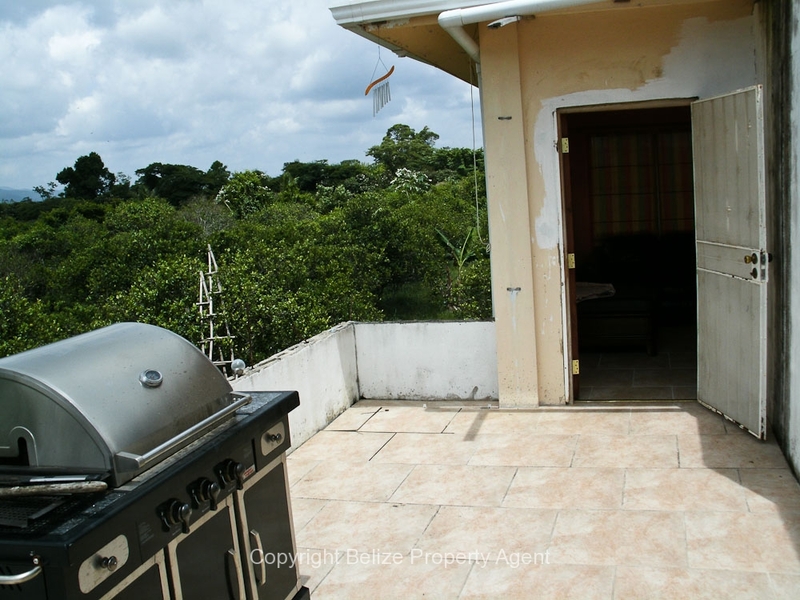 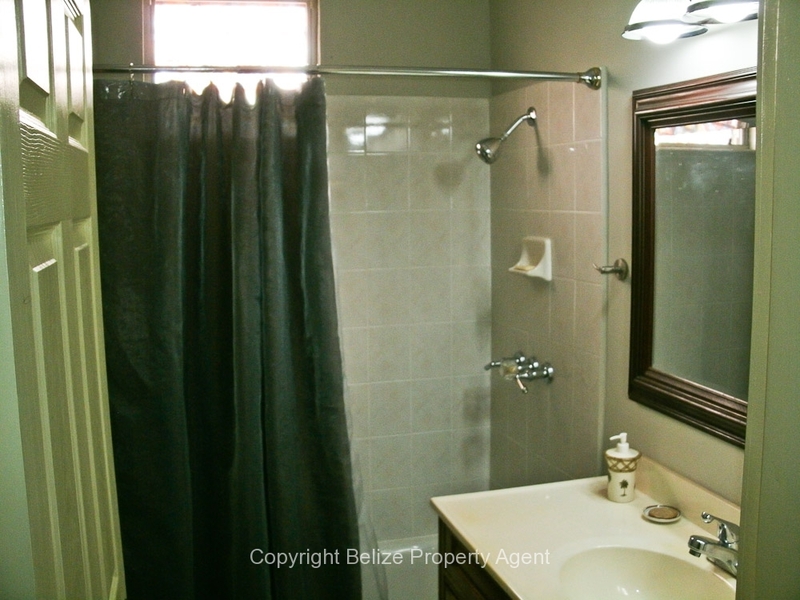 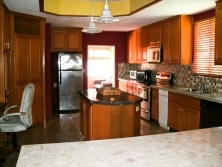 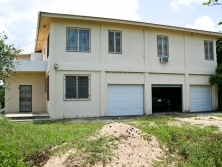 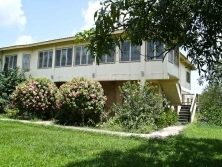 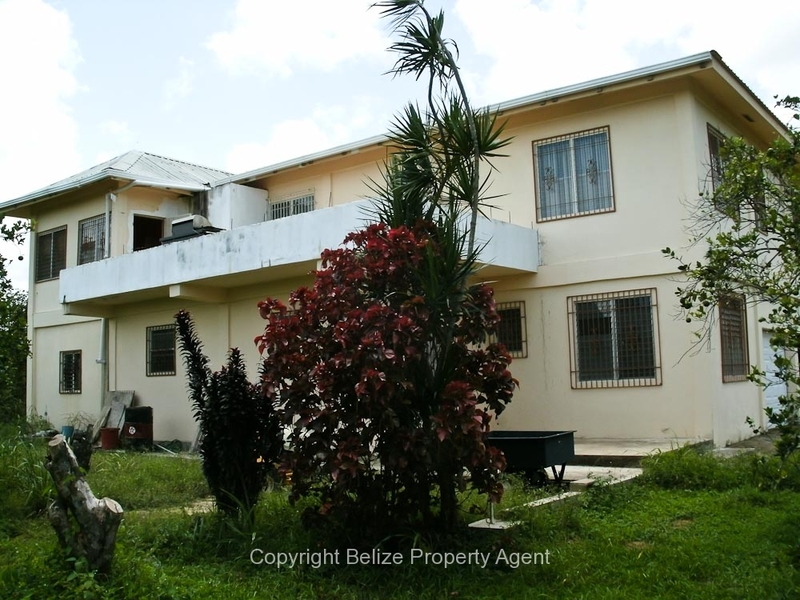 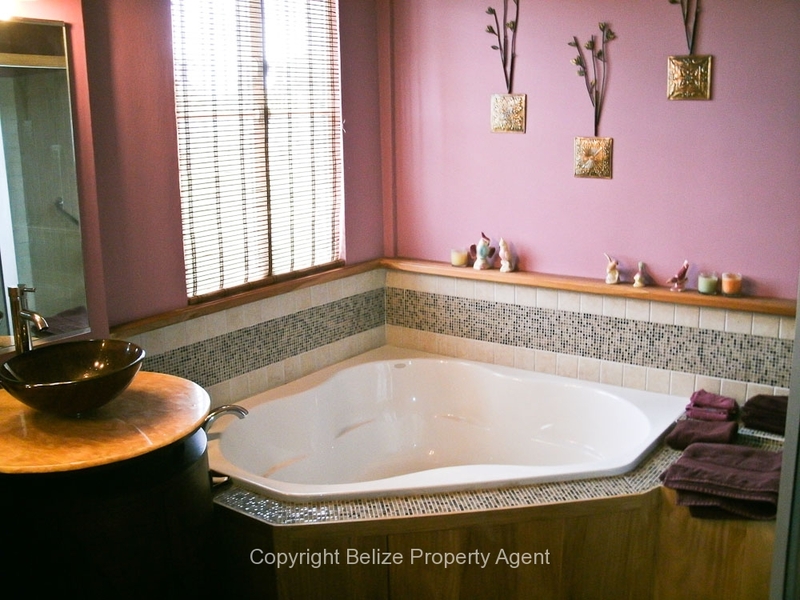 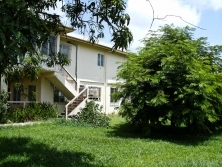 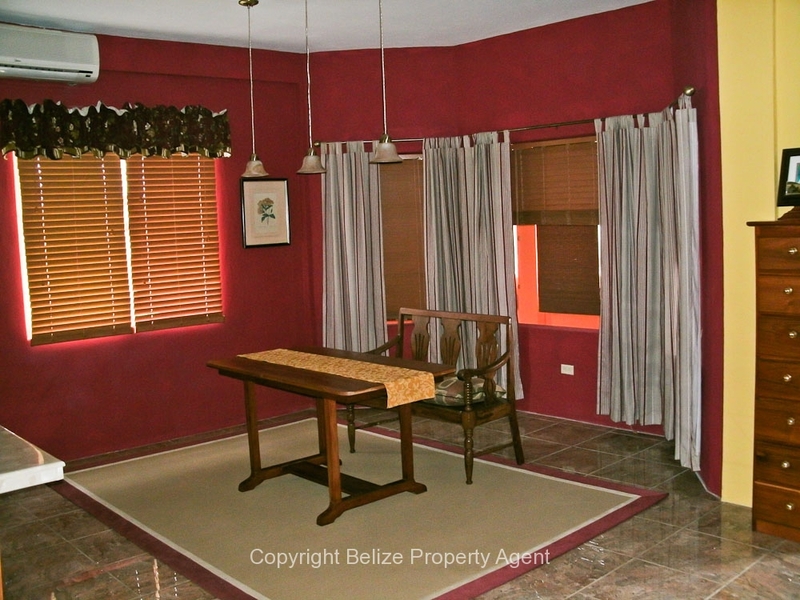 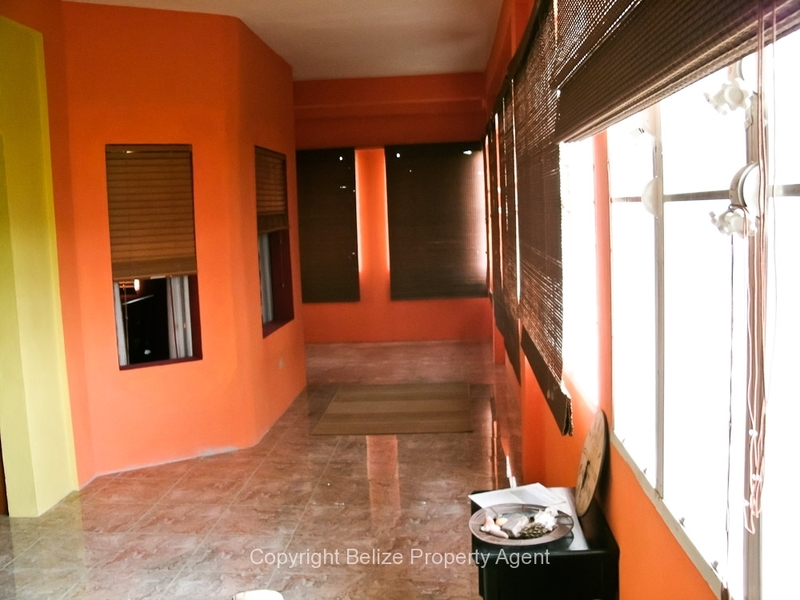 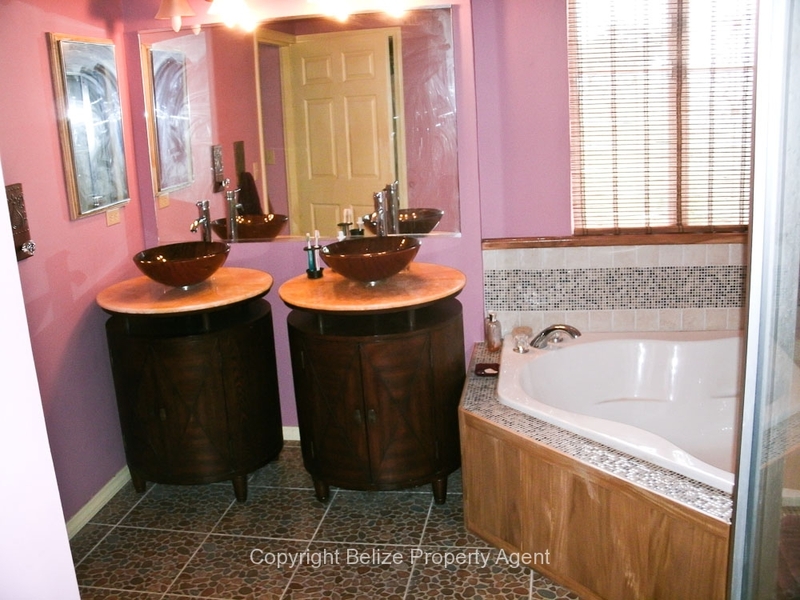 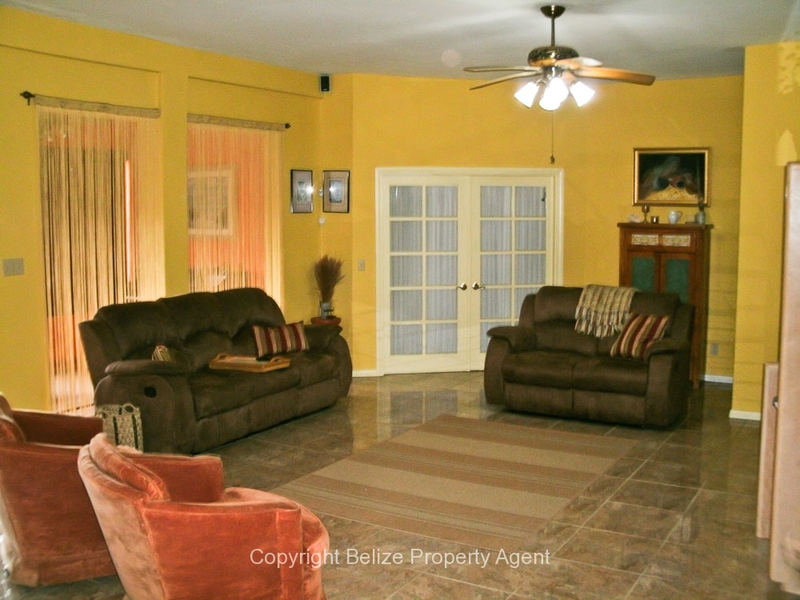 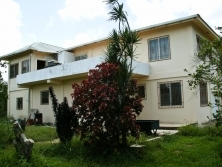 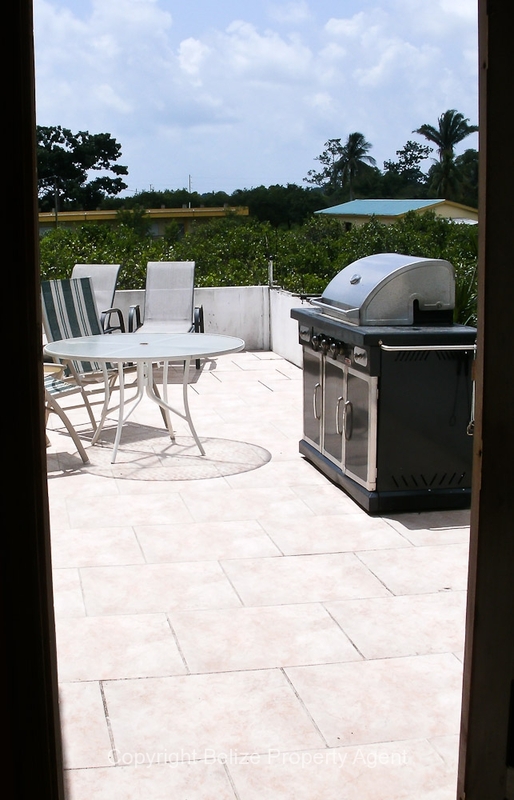 Belize Property Agents is pleased to offer for sale this huge, nice house offered with 8 acres of citrus in Hope Creek Village. 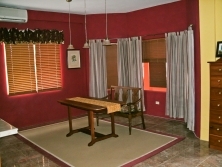 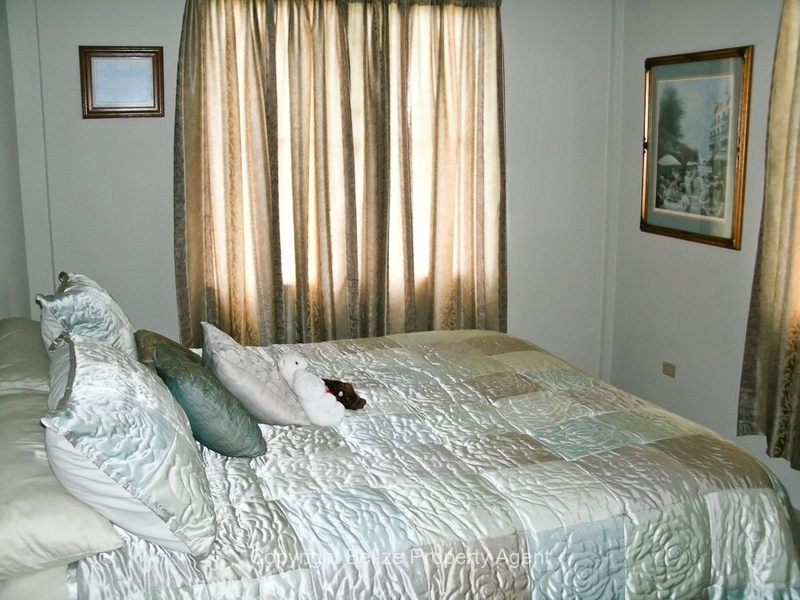 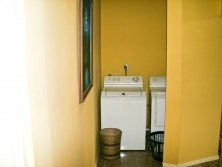 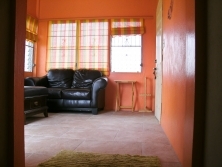 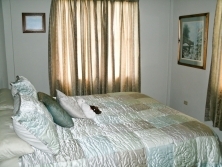 Hope Creek Village is located 8 miles from the coastal town Dangriga along the picturesque Hummingbird Highway. 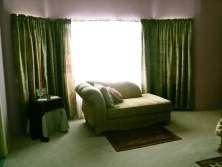 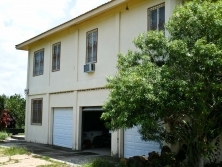 This concrete house measures 5200 square foot with 3 bedrooms, 2 bathrooms, triple garage and workshop along with split air conditioning throughout. 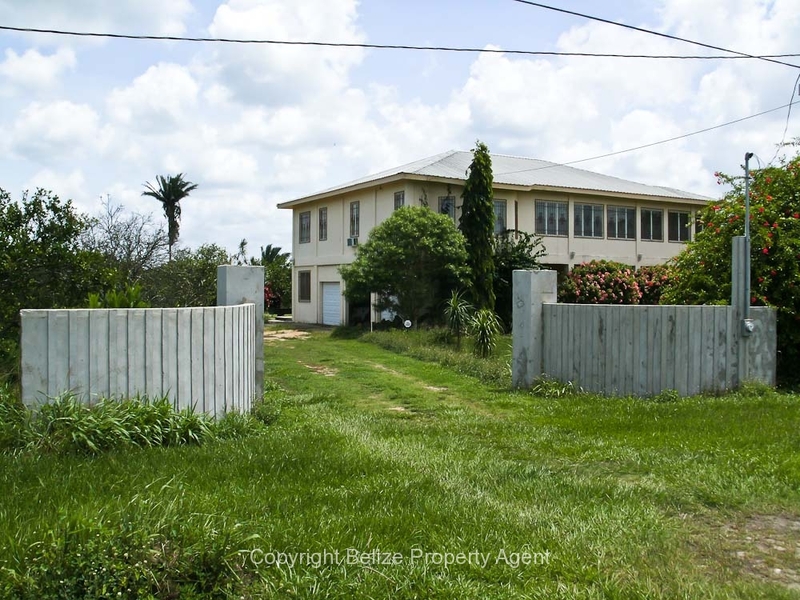 This property is located beside the primary school just outside the sleepy village of Hope Creek on mile marker 8 on the Hummingbird Highway. 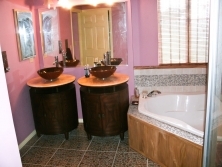 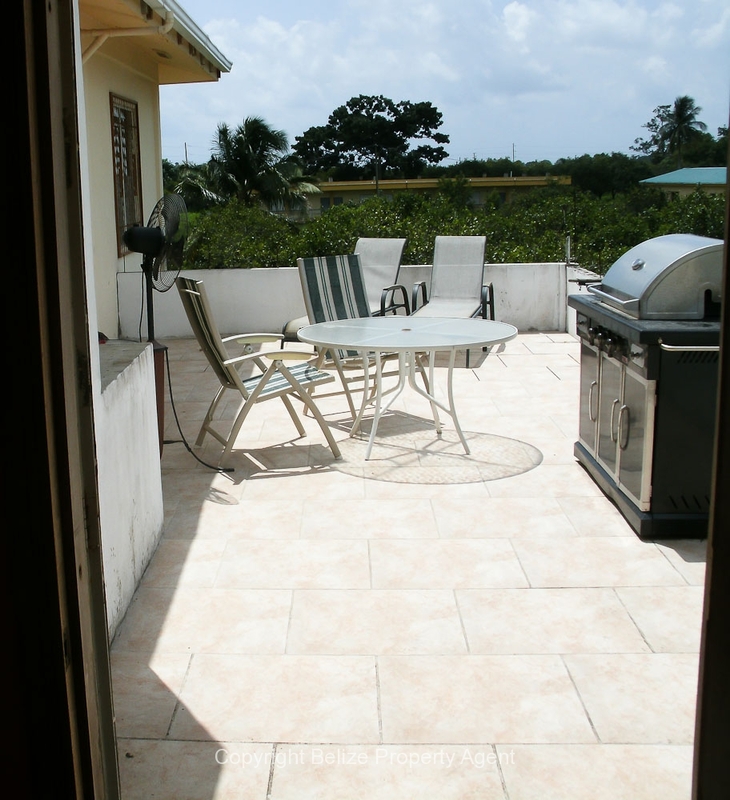 The acreage fronts onto the picturesque Stann Creek River just before it crosses the Hummingbird Highway on its meandering route to the Caribbean Sea. 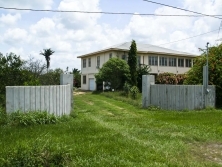 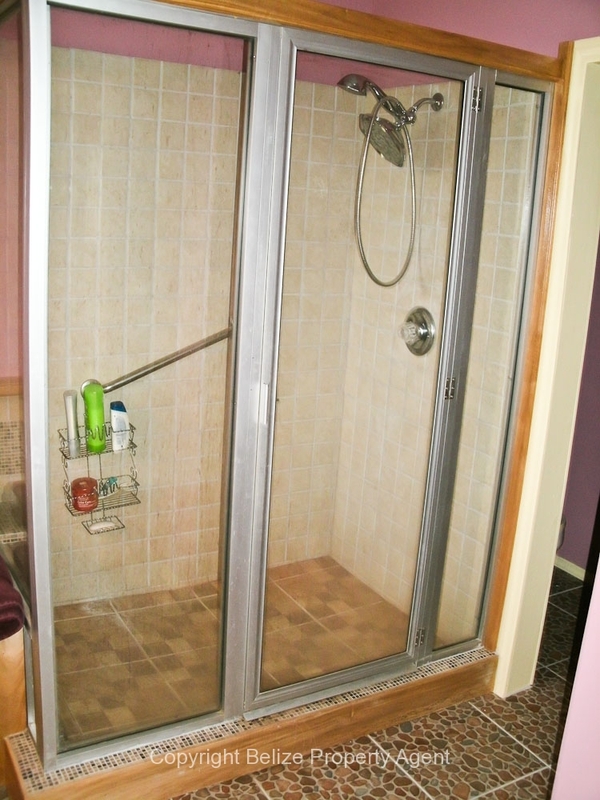 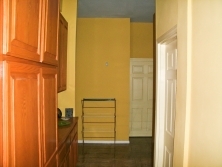 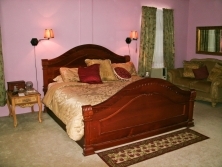 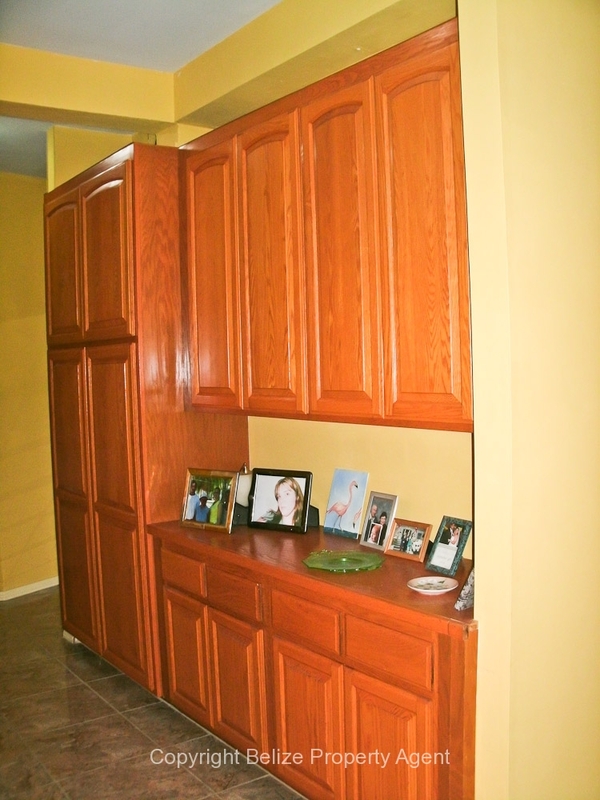 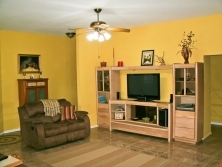 This 8 acre parcel consist of about 14 acres of well bearing citrus. 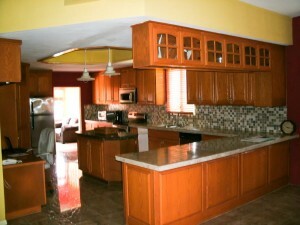 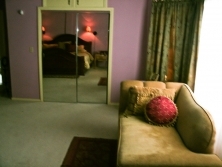 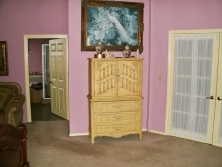 Citrus is paying record highs and this property nets over $1,000 per acre!! 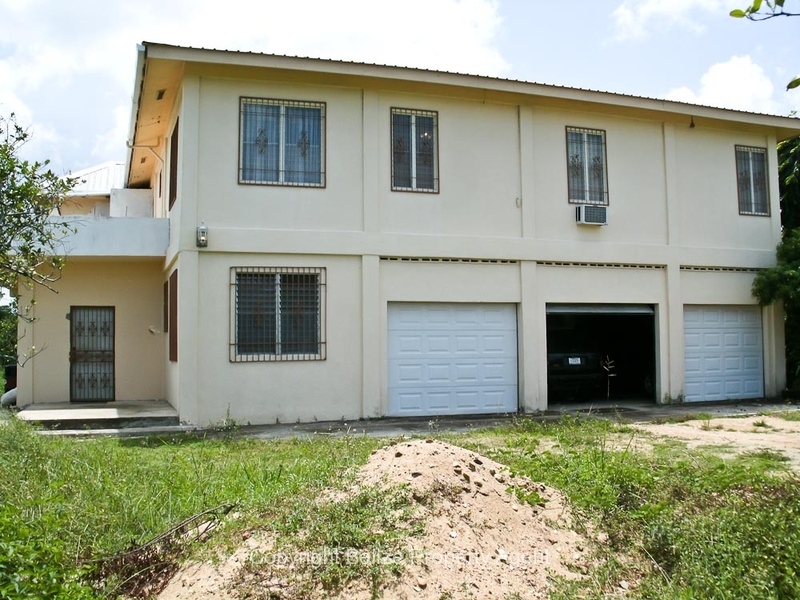 The south central town of Dangriga is only a few minutes away with all of the major shopping and government offices for the entire south of the country. 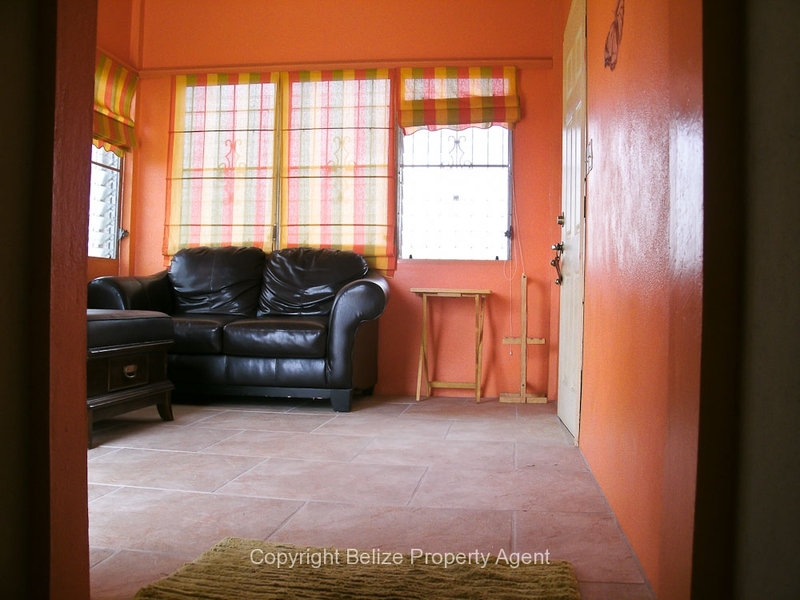 This house is located far enough away from the coast that insurance costs are minimal, yet the sea is only a few minutes away for fishing/diving/boating etc!! !